I mentioned earlier this week that I had had two new entrants in the 'Yard. The first, Unreal Tournament, left me cold. Not just chilly, but freezing - Captain Oates style . I've heard great things about it and have observed an aquaintance play it online (granted it was about 5 years ago, on the PC), but having sampled it's 'delights' for myself, I will make the following statement to the first person I bump into on the way to work in the morning - "It's Shite." And yes, that was a capital 's.' It's not that it's a bad game...it's just a bit, well, pointless. 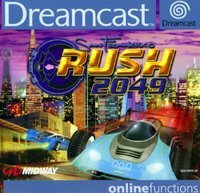 It's the Dreamcast equivalent of Turok: Rage Wars but -get this - NOT AS GOOD! 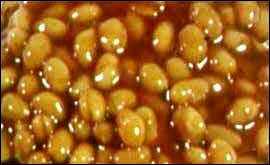 Also, I'm still on the quest to change that LED, but I need to get a soldering iron first and seeing as baked beans (see right) are cheaper and more essential to maintaining basic life functions than a soldering iron, the project may be delayed by a week. Or maybe two. It will not be a Wembley Stadium sized delay though, and is unlikely to cost the British taxpayer several million pounds. Thank you for your co-operation. 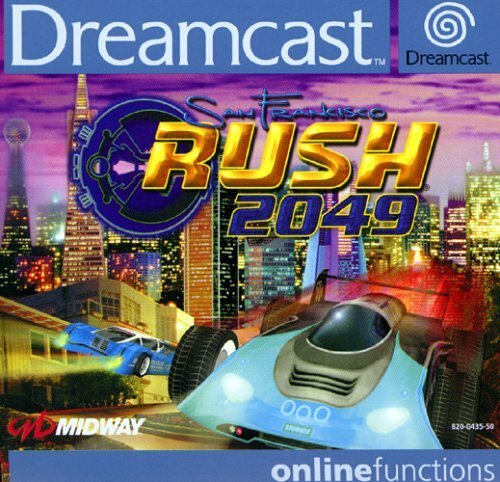 I rented Rush 2049 a long time ago for the Nintendo 64 and enjoyed it, but I recently played it at a crappy restarante arcade and I didnt seem to enjoy it too much... hmm, maybe its because Burnout 3 makes it seem mediocore in comparasion?